2. A white envelope which comes with chatsim logo visible will be sent to you. 3. Remove the SIM card that is compatible with your device. 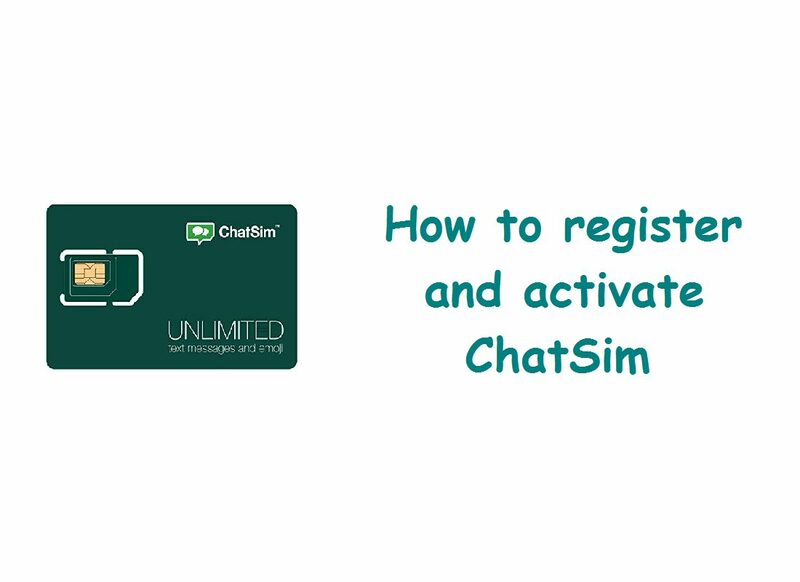 Below are the out listed steps on how to register and enjoy chatsim on your Nokia phones, Android, Ipad, Iphone, personal computers and lot more. To activate your chatsim below are steps on how to do so. 11. Purchase at an Authorized Reseller a Scratch card click and follow the instructions to activate it.